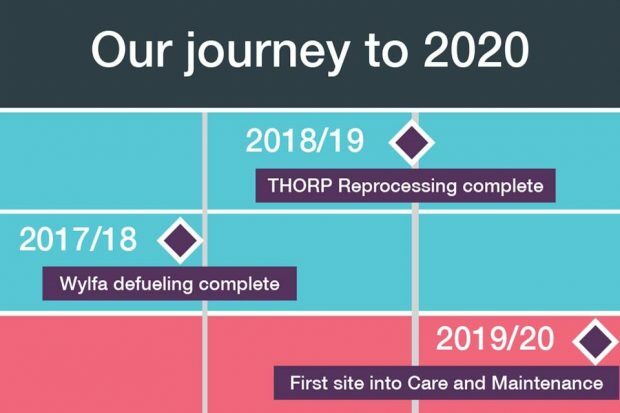 LLW Repository Ltd (LLWR) manages the site near Drigg in west Cumbria, and is committed to operating the Repository in an efficient and environmentally safe manner, providing a continuing safe option for the disposal of low level radioactive waste in the UK. 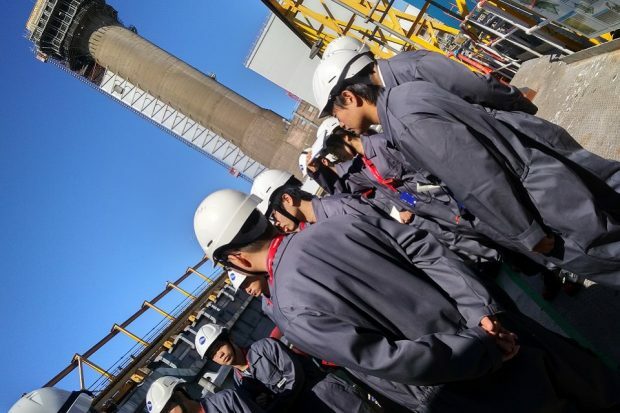 Our mission is part of an international effort to deal with the legacy from the earliest days of the nuclear industry, so working with other countries is essential in sharing vital knowledge that helps us all reach our shared goal. 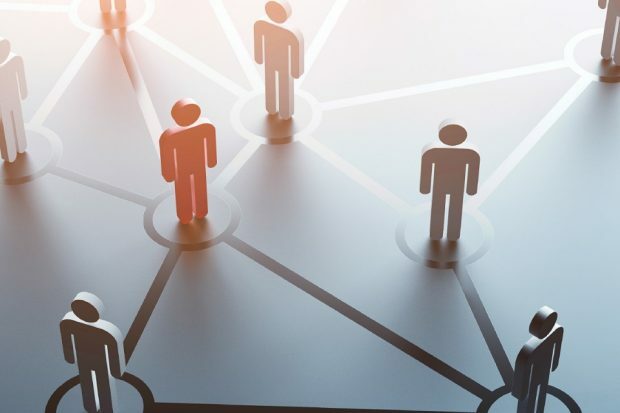 The NDA’s Head of International Relations, John Mathieson, explains how bilateral agreements and visits from overseas experts, as well as exchange visits, support this global drive. 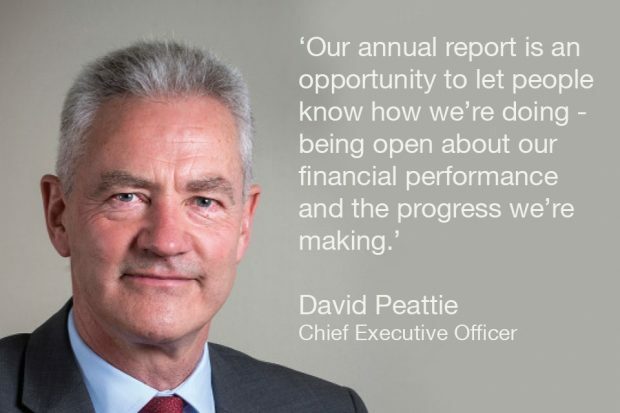 As our Annual Report and Accounts for 2017 to 2018 are published, David Peattie, Chief Executive of the Nuclear Decommissioning Authority, looks back over a year of progress and reflects on the learning that will transform the NDA into a stronger organisation, in the best possible shape to face challenges of the future. 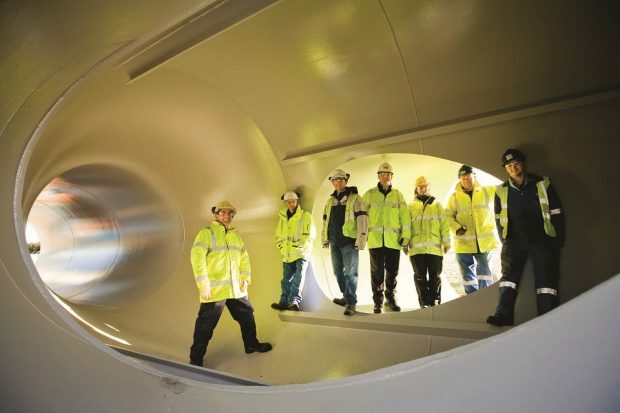 You are never too young to start learning about engineering – that’s the view of Martin Morgan at LLWR (Low Level Waste Repository Ltd), sharing how they teamed up with Seascale Brownies to enable the girls to take their first fun steps into the discipline. 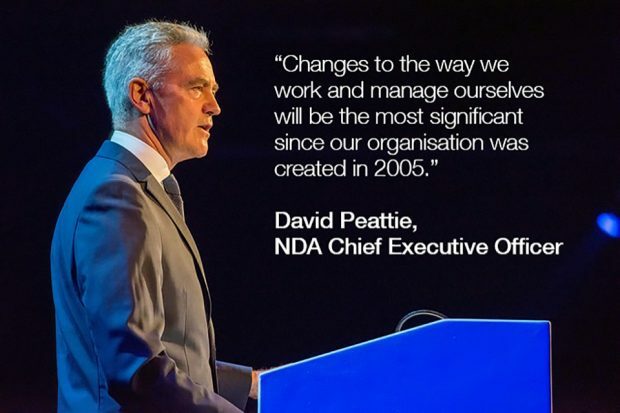 David Peattie, the Nuclear Decommissioning Authority's recently appointed CEO, shares his thoughts on progress in cleaning up the UK's earliest nuclear sites, as the NDA publishes its annual report and accounts for 2016/17. 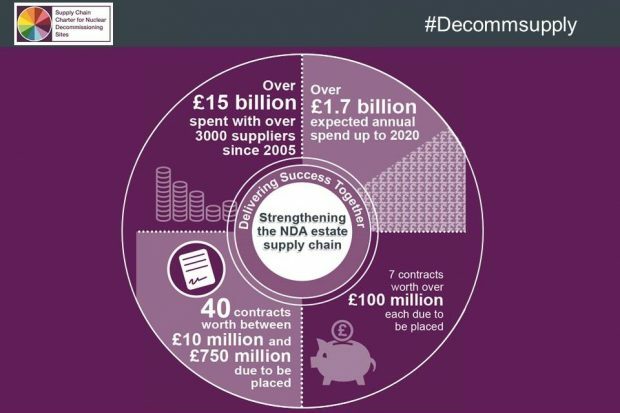 Ron Gorham, Head of Supply Chain Optimisation and SME Champion, shares news of a new portal for smaller businesses to access a wide range of sub-contracting opportunities in UK nuclear decommissioning. John Clarke, NDA CEO, introduces the plan for the next 3 years of work to clean up 17 of the UK's earliest nuclear sites. 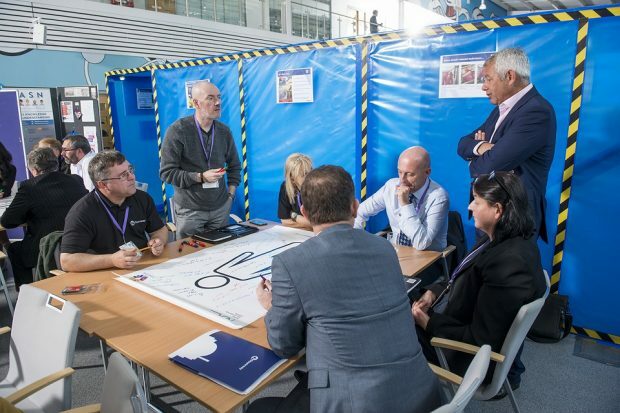 He encourages people to understand the complexities of this task that is likely to endure for decades, involving thousands of workers across the UK who will accelerate work wherever safely possible. 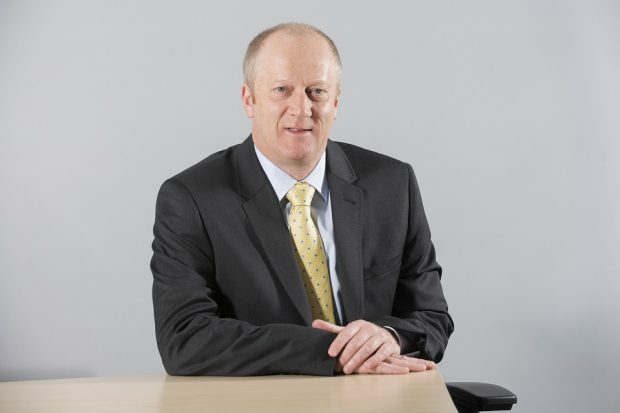 John Clarke, NDA's CEO, gives his view on the major milestones in hazard reduction across UK’s historic nuclear sites, as outlined in the Nuclear Decommissioning Authority's Annual Report and Accounts 2015 to 2016.